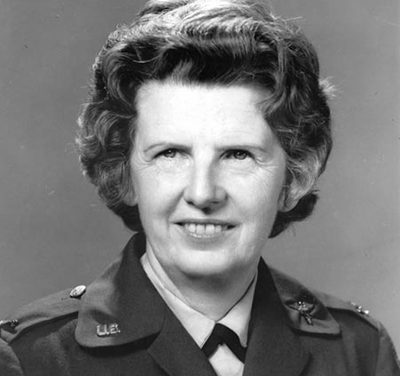 Colonel Ruby Bradley was working as a nurse in the Philippines when Pearl Harbor was bombed by the Japanese. Three weeks after the bombing she was captured and spent the next three years as a prisoner of war. Appalachian legend and lore is plentiful, passed down about people, places, and mysterious things. One of the most publicized is the lost silver mine. With National Take a Hike Day just around the corner, whether you are planning a trip to Appalachia, or traveling through, be sure to make time for a hike. Learn the basics of preparing for a hike, read about Ken Burns’ film on the National Parks, and learn new tidbits about hiking.